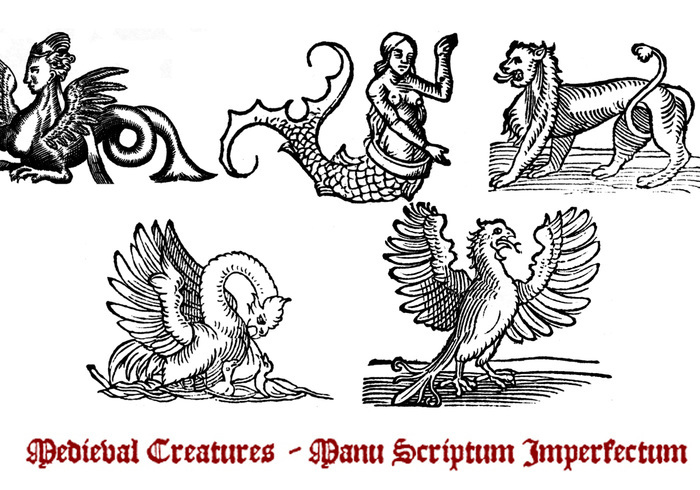 Five brushes gleaned from medieval woodcut images for your medieval manuscript needs. This is my first time making brushes so I hope they turn out all right. Enjoy!